Wednesday, June 26, 2019 - 11 a.m. - 5 p.m.
Thursday, June 27, 2019 - 9 a.m. - 5 p.m.
Friday, June, 28, 2019 - 9 a.m. - 5 p.m.
Full-day of Instruction, Certificate Distribution and Networking Reception, 5 p.m. - 6:30 p.m. Please contact Mollee Elniski at 949.824.5938 or melniski@uci.edu. The Paul Merage School of Business has a long-standing commitment to diversity and inclusion and is the number one business school in the world for percentage of female faculty (Financial Times MBA, 2019). From this perspective, the Office of Executive Education presents this unique new program for Women in Leadership. 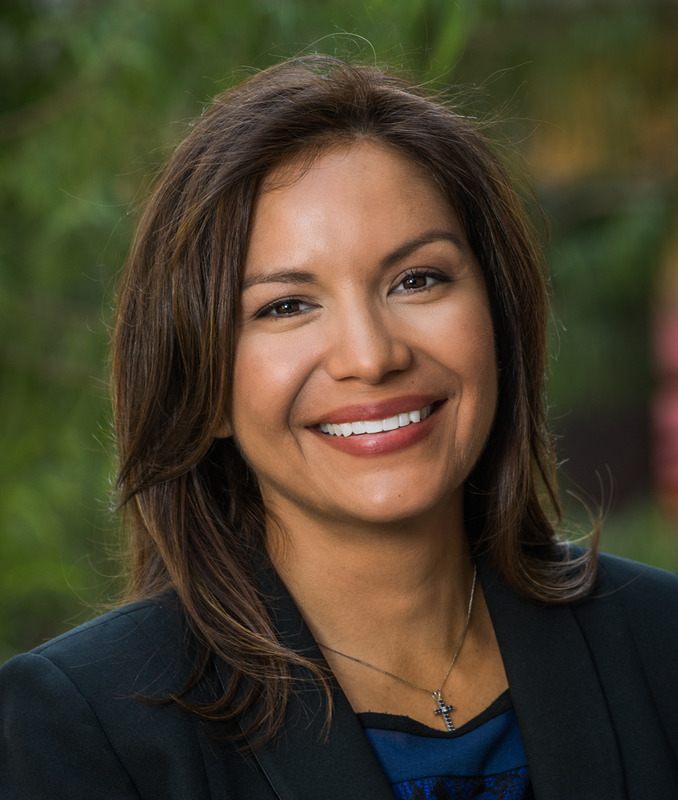 UCI’s Women’s Leadership program is breaking new ground and seeking to prepare women to not only take a seat at the leadership tables, but to leverage their unique skills to create and shape these tables. Program is designed for mid to senior-level female executives and functional managers who have been identified as key talent within their organization or women seeking to advance their career through leadership, influence, communication and confidence. We invite executives of all genders who support women in leadership. Provide women leaders with exposure and networking opportunities to share ideas and strategies with participant peers, faculty, executive leadership coaches and C-level executives. This program offers an intentionally small, intimate environment with a capacity of only 50 participants, therefore registering early is highly recommended. A portion of the proceeds from this program will fund a scholarship to the UCI Paul Merage School of Business designed to nurture a future leader. Madeline Di Nonno is the Chief Executive Officer of the Geena Davis Institute on Gender in Media, and brings thirty years of executive leadership in the entertainment, non-profit, digital and consumer packaged goods industries. Di Nonno is an Executive Producer on the upcoming feature film This Changes Everything. Di Nonno serves as the Chair of the Board of Directors for the Television Academy Foundation. Di Nonno served as President of the Glass Lions Jury for Cannes Lions 2016. Previously, Di Nonno served as President and CEO of On The Scene Productions. Prior to On The Scene, Di Nonno served in executive positions for Anchor Bay Entertainment/Starz Media. As Executive Vice President and GM for Nielsen EDI, Di Nonno drove new digital product offerings, new business development and theatrical distribution and exhibition client management. 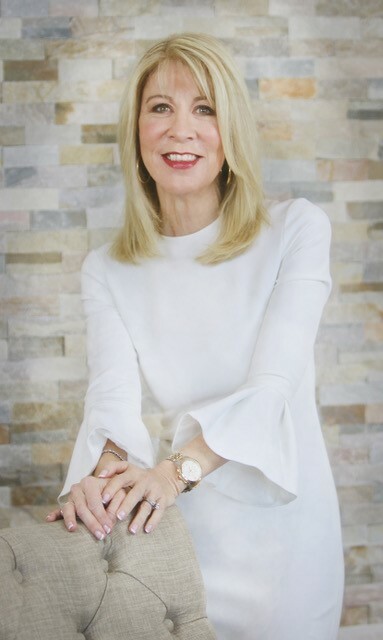 Previously, Di Nonno served as Senior Vice President, Marketing Alliances and Digital Media at the Hallmark Channel, and launched the cable channel. Di Nonno served eight years at Universal Studios Home Video as Vice President, Strategic Marketing. Di Nonno began her career at ABC Television Network in corporate publicity. Di Nonno is frequent speaker and has been featured in the The New York Times, Fast Company, Variety, The Hollywood Reporter, Forbes, Glamour, MediaWeek, The Guardian and Wired Magazine. 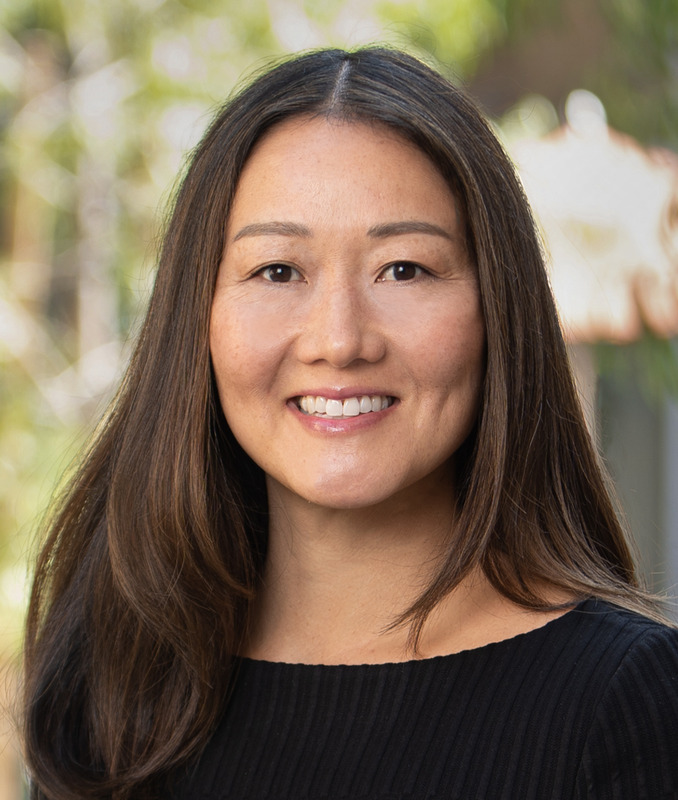 Maia Young earned her PhD from the Stanford Graduate School of Business and taught at UCLA’s Anderson School of Management for 13 years before joining The Paul Merage School of Business in 2017. Her research examines the psychology of individual decision making in the workplace, particularly the way that decisions can be affected by emotions. Prof. Young teaches topics including Leadership, Influence, Team Management, Conflict Management, and Negotiations. She strives to make organizations a place where leaders and employees thrive and where each can be their best self. 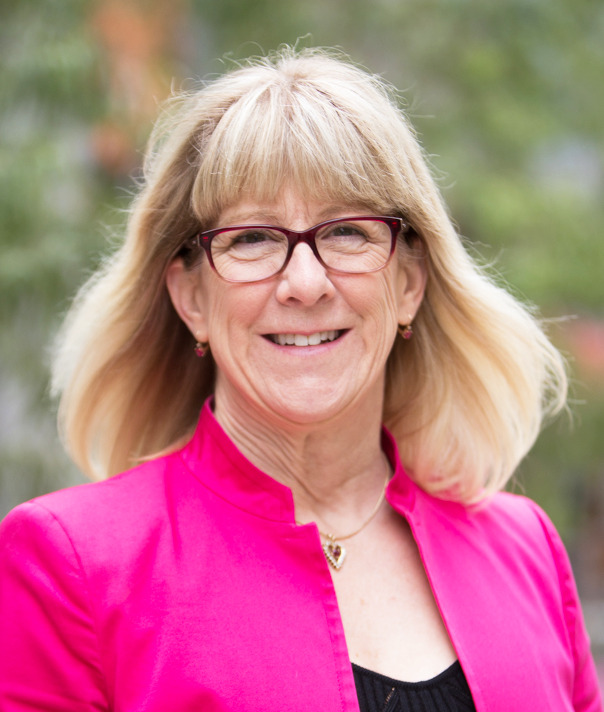 Shawn Andrews serves as professor at both UC Irvine Paul Merage School of Business and Pepperdine Graziadio Business School, teaching courses on Women in Leadership, Organizational Behavior, Diversity in Organizations, and Leadership and Ethics. Her specific areas of focus include Organizational Leadership, Learning & Development, Talent Management, Diversity & Inclusion, and Unconscious Bias. Shawn earned her Ed.D. degree in Organizational Leadership from Pepperdine University, an M.B.A. degree from Pepperdine University, and a B.A. degree in Psychology from University of California, Irvine. She has authored multiple published articles and blogs, been interviewed on dozens of podcast and radio shows, and serves on advisory and editorial Boards of Directors. She is founder and CEO of Andrews Research International. Janet Ioli has been helping people and organizations make changes and maximize their impact for over 25 years. As a former leader inside Fortune 200 companies such as Cigna, Gannett, Lockheed Martin and Northrop Grumman, she understands first-hand the complexities and realities leaders face leading their organizations. Janet has a masters degrees in both Public Administration and Business, an undergraduate degree in Business, and has extensively studied Human Development & Adult Learning at the Doctoral academic level. She is certified as a Professional Certified Coach (PCC) by the International Coach Federation and has an Advanced Executive Coaching Certificate. Janet is a author and a contributor to Forbes and to Arianna Huffington’s Thrive Global. Kimberly is the Founder of All-Star Executive Coaching, which specializes in coaching C-Level and VP level executives from Fortune 100 companies to solo-entrepreneurs. 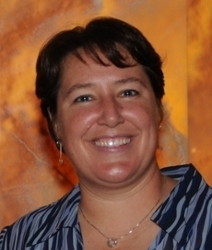 She has earned the Professional Certified Coach (PCC) designation from the International Coach Federation. She is also a Certified Co-Active Professional Coach (CPCC) and a Certified Practitioner of Neuro-Linguistic Programming. Kimberly is a former national partner with a ‘Big 4’ public accounting firm and brings over 30 years of business experience to her coaching including extensive work with C-Suite executives, Boards of Directors and Audit Committees. Through working with an executive coach herself, she realized that the part of her job she loved the most was all about coaching, motivating developing, challenging and inspiring others. In 2007 she hung up her hat as partner and took the bold move to start her own executive coaching business.